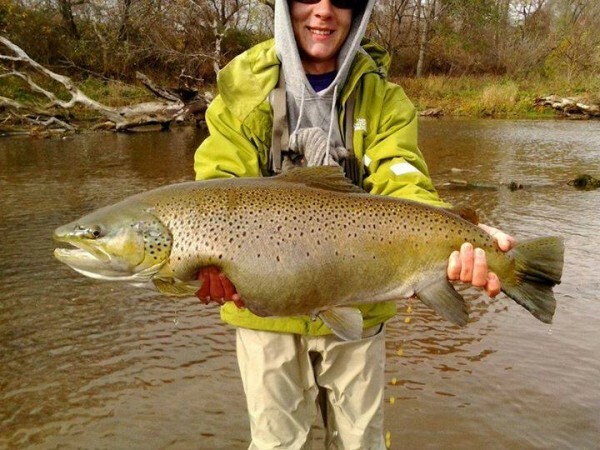 TrophyTroutGuide.com - Brown Trout/Braden Cluff with a monster hen brown! From the Great lakes. Photo courtesy Ken Cluff. Braden Cluff with a monster hen brown! From the Great lakes. Photo courtesy Ken Cluff.